The announcement has drawn many comparisons to "Drumline," the 2002 movie in which Cannon plays a freshman adjusting to life at a fictional historically black college. 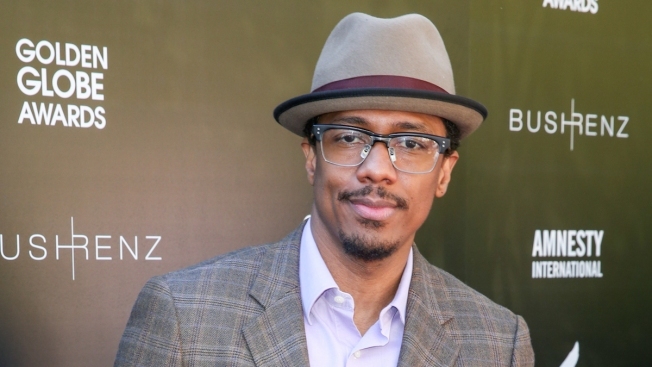 Nick Cannon will purse higher learning at the historically black college in Washington D.C.
Actor Nick Cannon is adding another title to his expansive resume -- student. The "America's Got Talent" host is starting his freshman year at Howard University in Washington, D.C.
"YOU KNOW!!!!! #HU2020 My First Day as a Freshman!!! Howard University Class of 2020," Cannon wrote in an Instagram post Sunday. Cannon released a statement Tuesday, saying in part, "I am always seeking new challenges and continual growth and decided to obtain my first college degree from an institution that had a proven legacy of producing great minds. I have friends, mentors and colleagues who attended Howard University. I have heard about the famed Howard Homecoming since I was a kid growing up in California and knew that Howard would be the perfect place for me to further my education." The announcement has drawn many comparisons to "Drumline," the 2002 movie in which Cannon played a freshman adjusting to life in the band at Atlanta A&T University, a fictional historically black college. Actor Orlando Jones, who played the band's conductor in "Drumline," congratulated Cannon on Twitter for heading back to class. "Just remember @NickCannon 'You're on time if you're 5 minutes earlier, You're late if you're on time!' #OneBandOneSound," Jones posted. "Howard University is honored to have Nick Cannon as a member of the Class of 2020," University President Wayne A.I. Frederick said in a statement. The university was established in 1867 and has an enrollment of more than 11,000 students, according to the university's website.